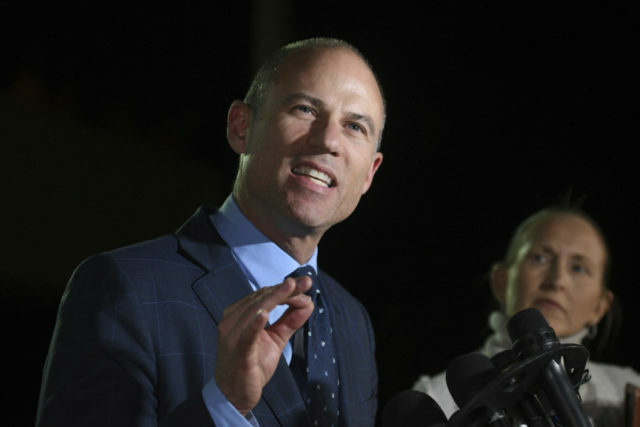 The settlement not only required Avenatti to cough up money for child and spousal support, but also required the left-wing lawyer to give up material possessions—including a 2017 Ferrari 488 GT Spider valued at $300,000, luxury wristwatches with an estimated $50,000 price tag, and high-priced works of art. Avenatti, who had been married since 2011, separated from his wife in December 2017. The left-wing lawyer and one-time 2020 presidential hopeful had several setbacks over the past few months, causing him to quash his presidential aspirations. In November, Avenatti was arrested in connection with an alleged domestic violence dispute, and in the same month, a judge served an eviction notice to Avenatti’s law firm, Eagan Avenatti, for skipping out on $213,000 in rent over four months.